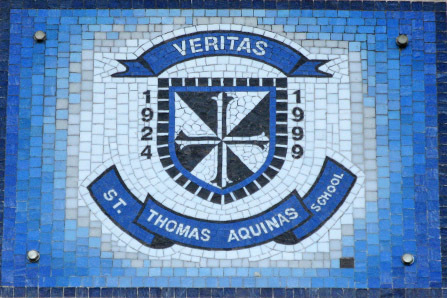 St Thomas Aquinas School is a Catholic school that fosters Christian formation of young people through the teaching and living of Gospel values in our school community. Although open to children of all religions, it is a condition of acceptance into St Thomas that students participate in religious activities. Students are also encouraged to live out these values by contributing to the well-being of those less fortunate than themselves. St Thomas Aquinas School is a blessed school and our commitment is to continue providing an outstanding education in a caring environment. We offer small classes, good facilities and dedicated teachers. 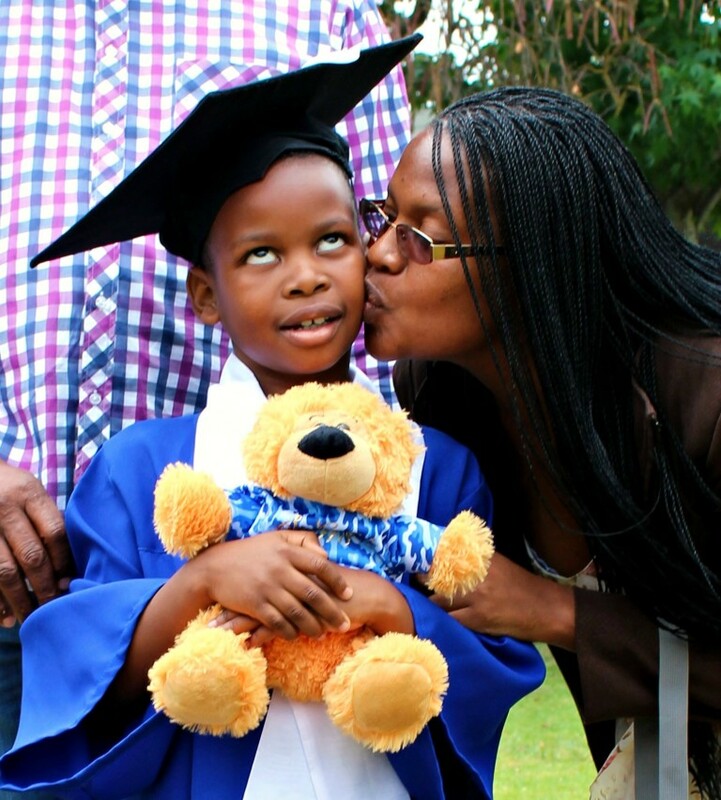 We encourage our parents to remain involved in their child’s education. We take pride in the fact that students leaving our school are well balanced, rounded individuals, capable of making a meaningful contribution to our society. 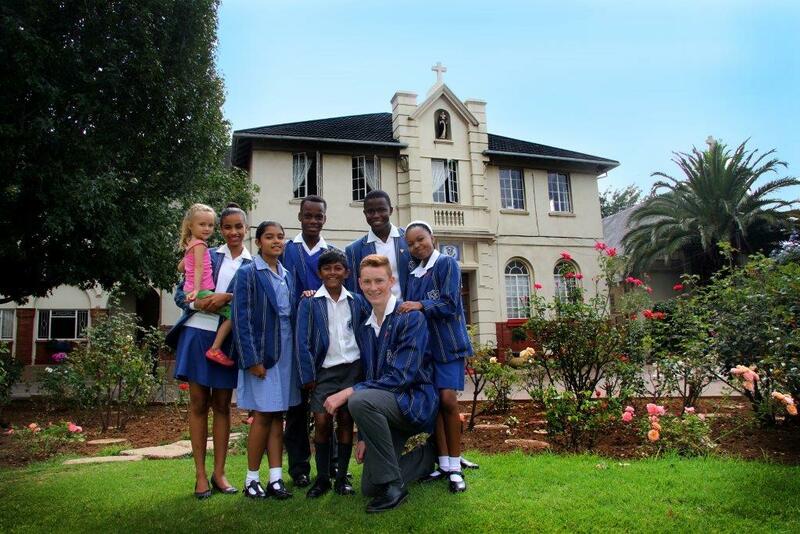 We strive for academic excellence and have achieved outstanding matric results for many years. 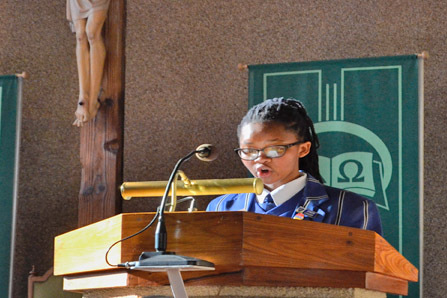 St Thomas Aquinas writes the IEB examinations in grade 9 and matric with notable success. We recognize that each child is a unique individual, and we aim to develop our students to be the best that they can be. St Thomas Aquinas is committed to offering the highest standards of quality teaching and learning. We aim to stretch our learners to acquire the skills of teamwork, independent research, self knowledge, and critical thinking. Sport has always been an integral part of the holistic education offered at our school. Sport not only promotes physical fitness, but develops character. We offer physical education lessons from Grade 00 – Grade 9. Our students participate in a number of different sports. 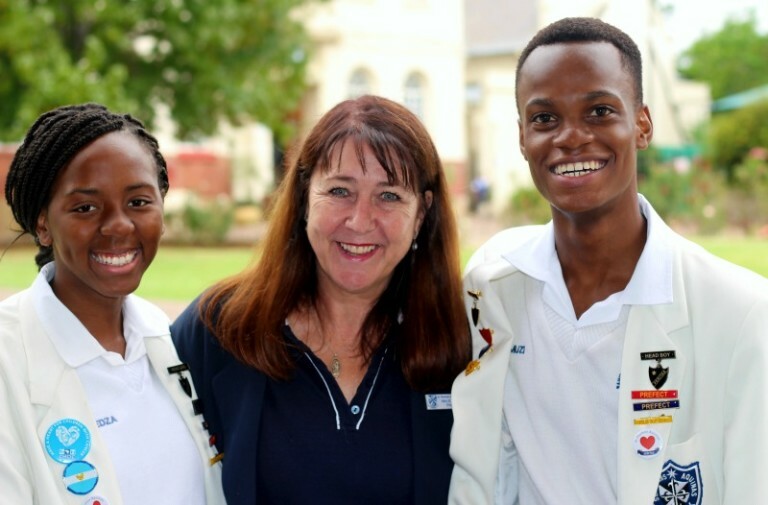 Soccer, hockey, netball, tennis, cricket, golf and athletics are just some of the sports being offered at our school. St Thomas has a proud record of past and present students who have made provincial selection in their respective sports. We are committed to improving our sport. 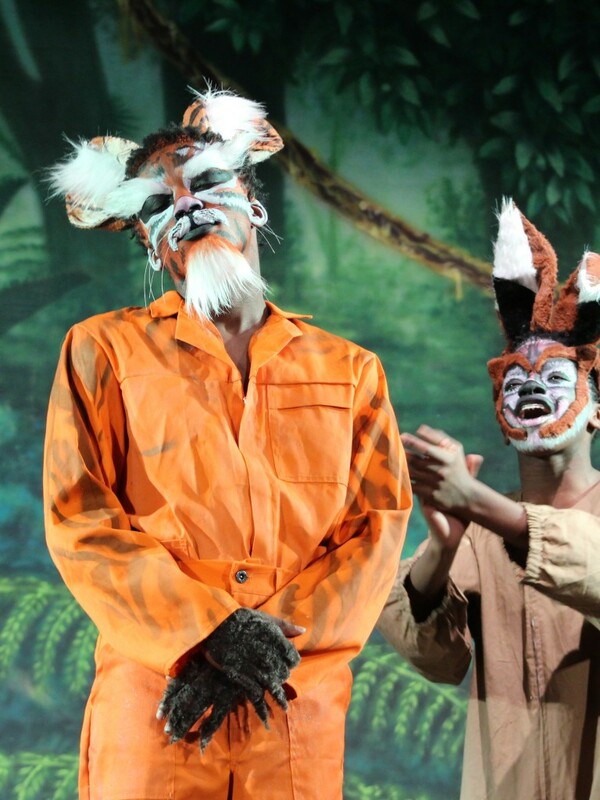 St Thomas Aquinas offers a number of cultural activities. Students attend music lessons at school. There is a junior and senior primary choir. 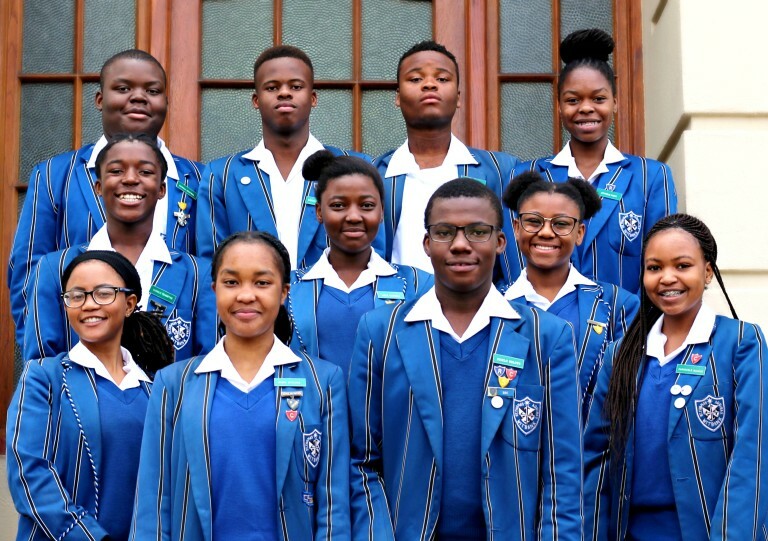 Our two marimba bands are very popular and are invited to attend social events as well as competitions in Gauteng. Our students enter the Arts Festival, Olympiads and Young Scientists Expo. There is an annual talent show. Educational tours are a regular occurrence. St Thomas Aquinas School students work toward a mission of building a community that cares enough to reach out to the poor, helping to build a better world for others. Community service is an important part of our school life. We try to be the hands of Jesus touching the world with love today. Our students experience a tremendous payback of joy and fulfillment that comes from reaching out with love and helping others in need. Thrass is a revolutionary approach to teaching English that provides learners of all ages and abilities not just with handwriting, reading and spelling skills but also with valuable life skills training. Playball© offers 6 different sport and movement programs for boys and girls between the ages of two and eight. 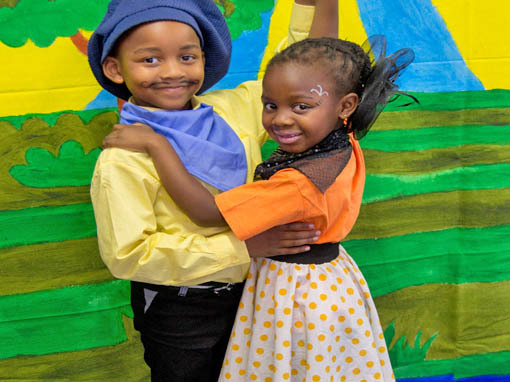 All of the programs are taught in a fun-filled, energetic and positive environment and for the last 25 years children from all over the world have enjoyed the positive impact that our programs have had on their lives. Kinder Kinetics plays a vital role in identifying and minimizing learning difficulties within children and therefore helping to prepare them for their scholastic endeavors.